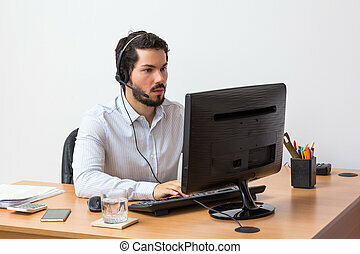 Adult ed - copying. 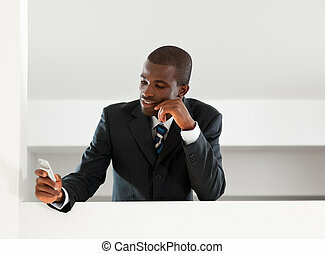 An adult education student sneaking a look at another student\\\'s work. 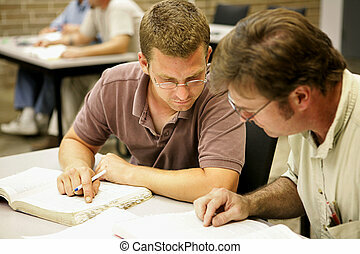 An adult education student sneaking a look at another student\\\'s work. 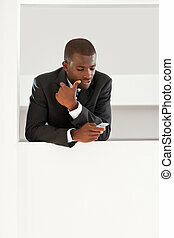 mid adult businesswoman reading phone message on smartphone. 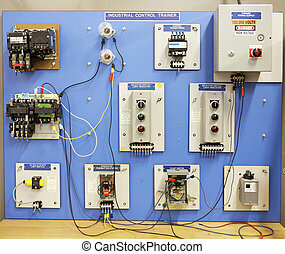 An industrial motor control training panel. 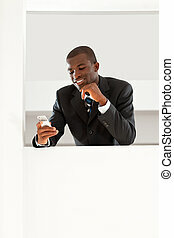 Used in adult and vocational education. Electronics Systems Lab used to train technicians in a vocational education setting. 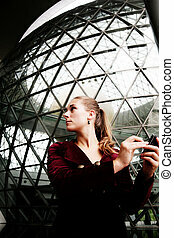 Closeup background. 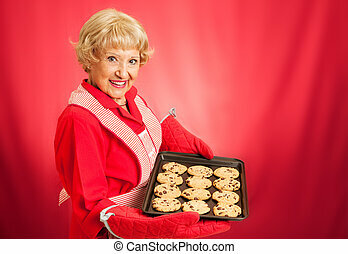 Sweet adorable grandmother holding a pan of freshly baked chocolate chip cookies. Photographed over red background with room for text. 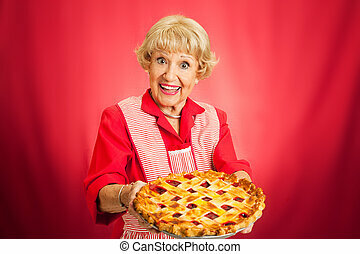 Sweet retro grandmother holding a freshly baked lattice top cherry pie. 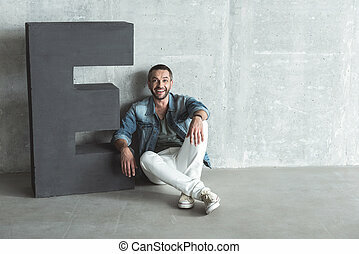 Red background with plenty of room for text. 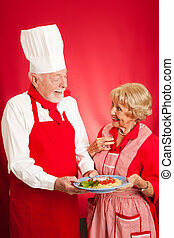 Chef teaching a sweet elderly grandma how to cook authentic Italian spaghetti marinara. Red background with copy space. 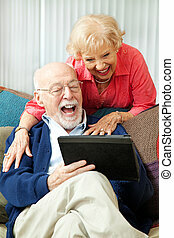 Senior couple having fun and laughing while using their tablet pc computer. 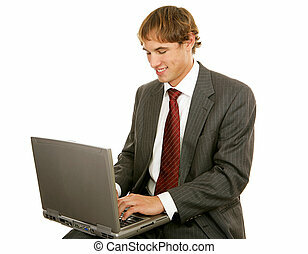 Handsome young businessman typing on his laptop. Isolated on white. 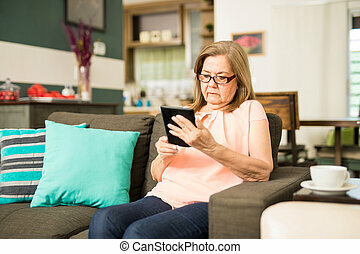 Senior couple relaxing at home, using their tablet PC. 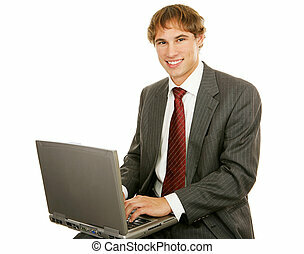 Little boy helping his middle-aged father use the computer. 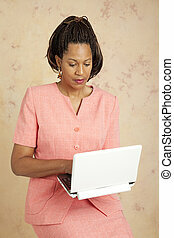 Beautiful african american businesswoman checks email on her wireless netbook computer. 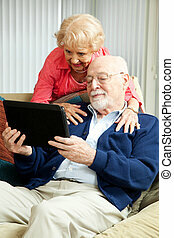 Senior couple using a tiny wireless netbook computer outdoors. 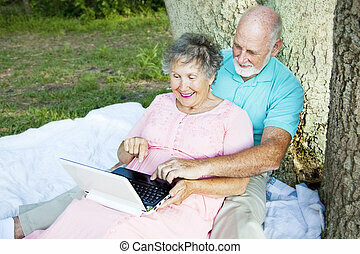 Senior couple has fun using a netbook computer in the park. Senior couple on a 3G netbook computer in the park. Plenty of room for text. 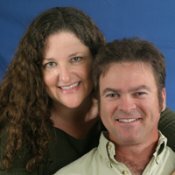 Seniors on 3G network are frustrated with their netbook computer. 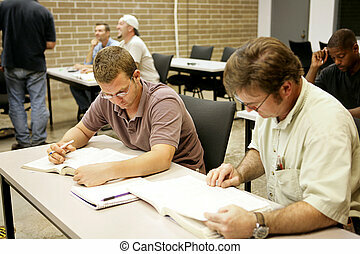 Adult education students studying together in class. 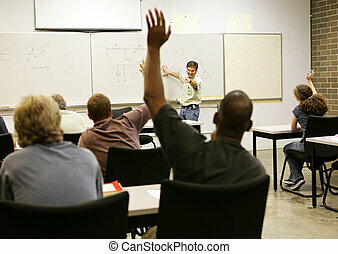 Adult education class raising hands to ask questions. An adult education class doing research at their desks. 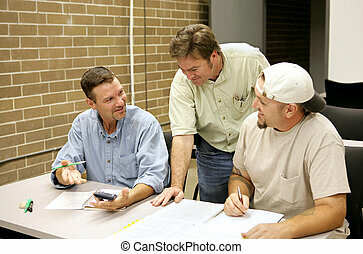 A group of diverse adult education students going over an assignment. 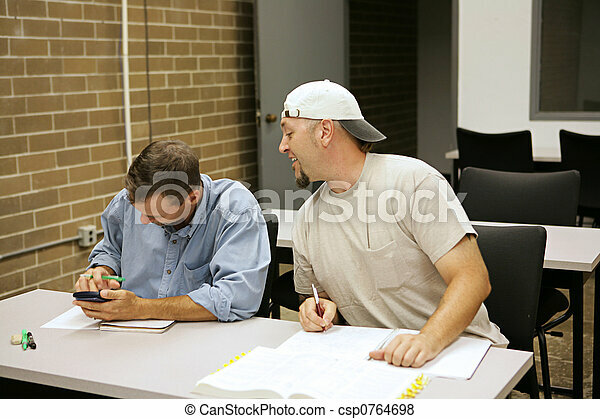 An adult education student cheating on exams by looking over another student\\\'s shoulder. 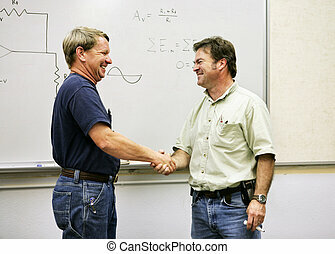 An adult student shaking hands with his teacher in front of the white board. 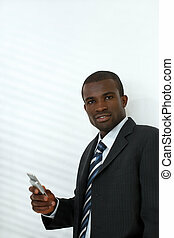 An adult education student working out problems on his calculator with the teacher\\\'s help. 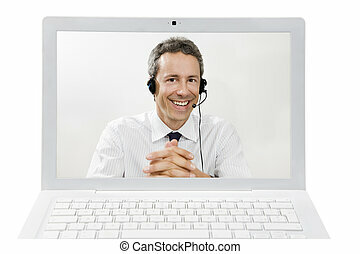 A middle aged adult education student with his teacher, smiling into the camera with pride. 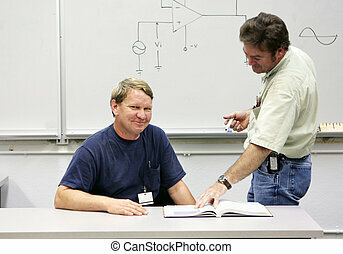 An adult education teacher pointing to an electrical circuit on the board. 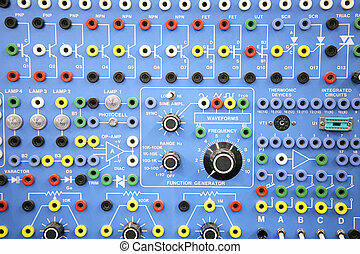 Focus on the diagram of the circuit. 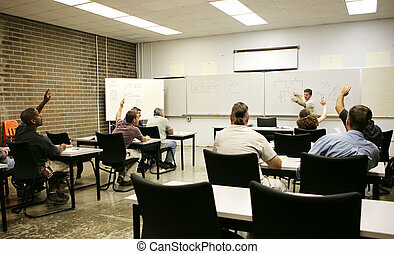 Adult education teacher in front of his class. 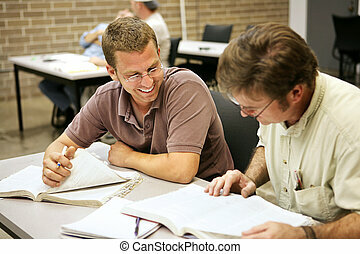 Two adult education students studying together in class. 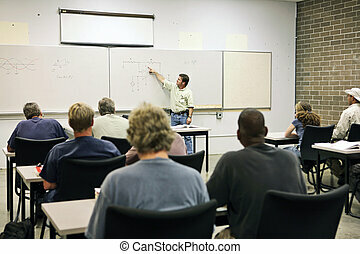 A group of adult education students studying together. 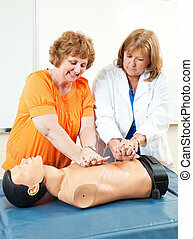 Doctor teaches adult education student how to perform CPR. 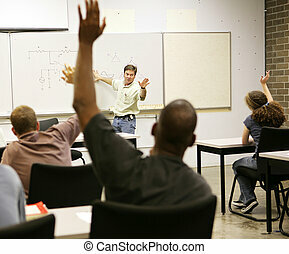 Adult education class raising their hands to answer a question.